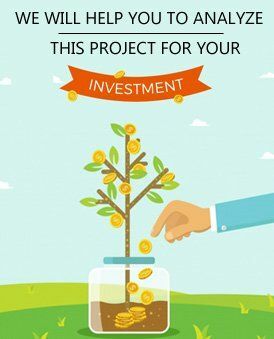 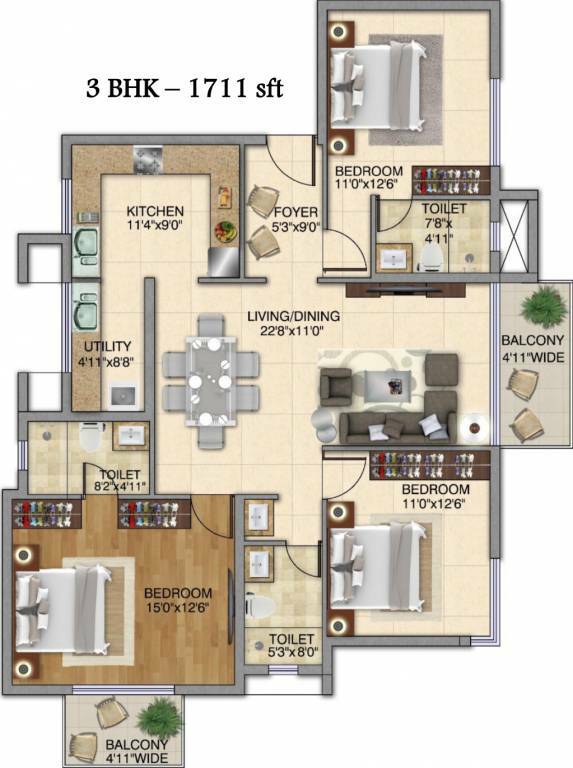 Kolte Patil iTower Exente is a residential development filled with lush green landscape coming up at Electronic City, East Bangalore. 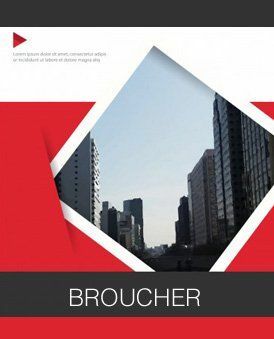 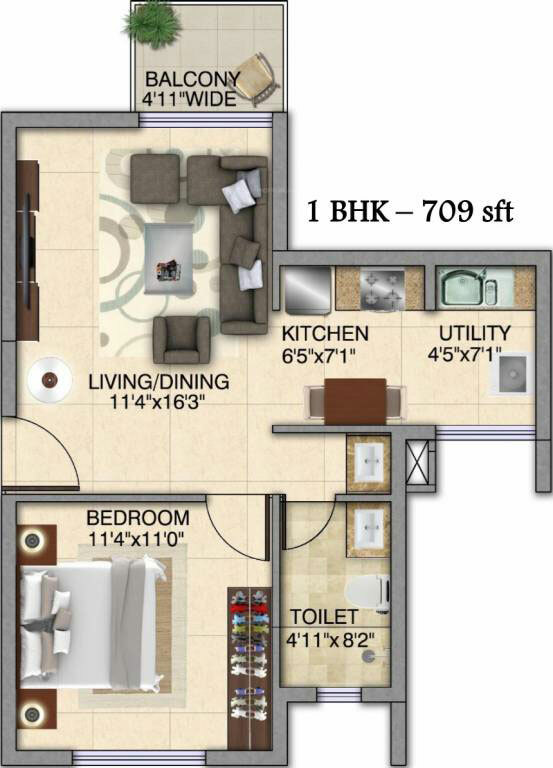 This megacity city is famous for its phenomenal standard of living. 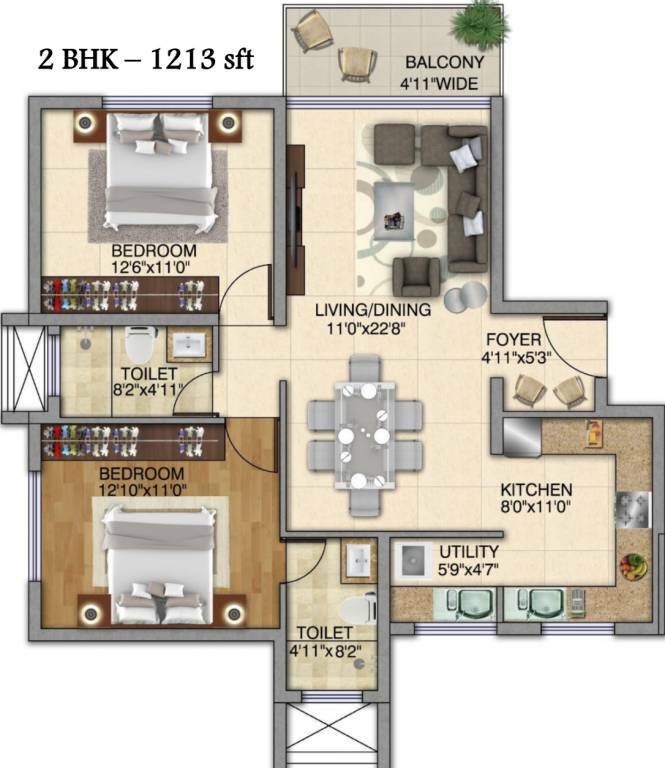 It offers spacious 1 BHK, 2 BHK, 3 BHK, 4 BHK apartments and penthouses. 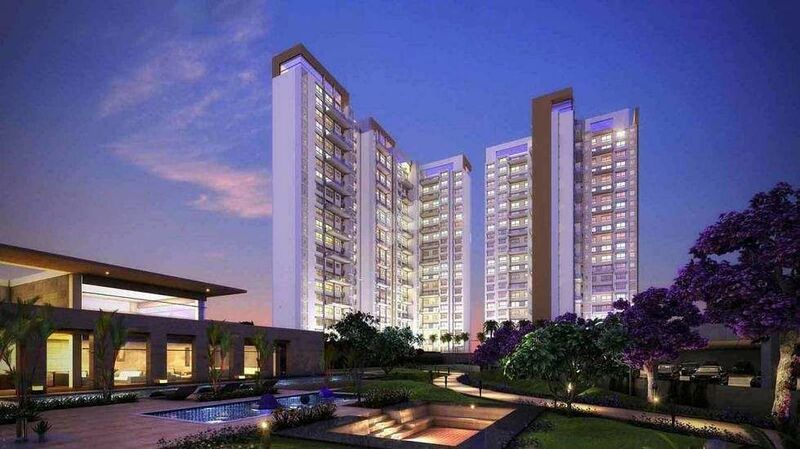 The list of amenities at Kolte Patil iTower Exente is extensive and practical at the same time. 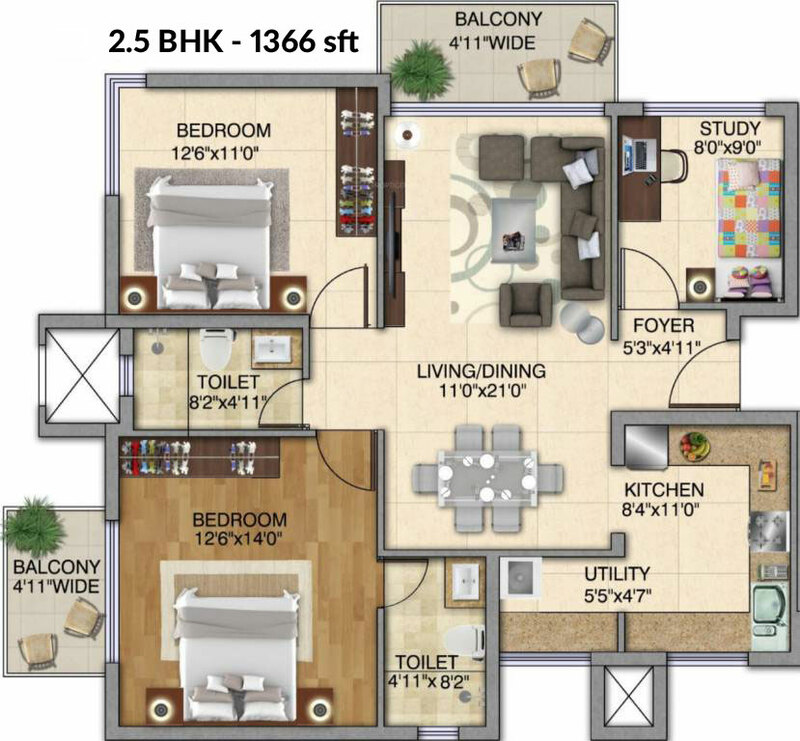 Kolte Patil iTower Exente is spread over a vast expanse of 15 acres and has a total of 5 towers housing 438 units in total. 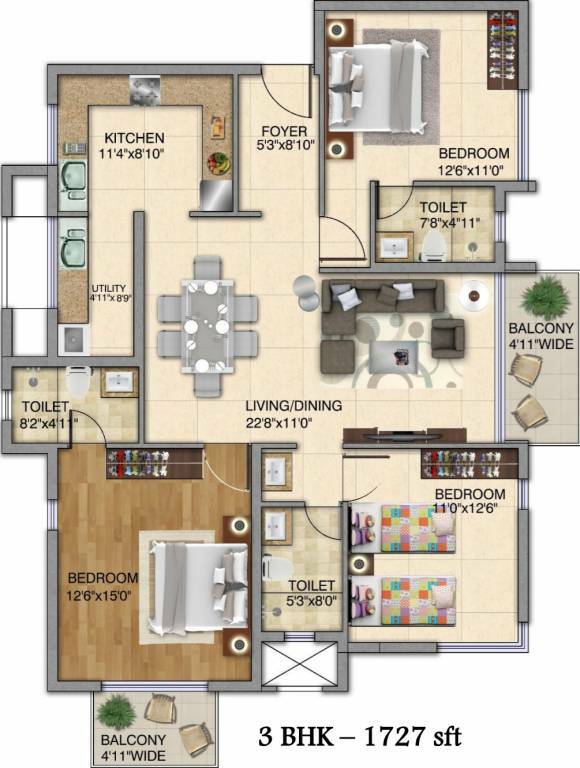 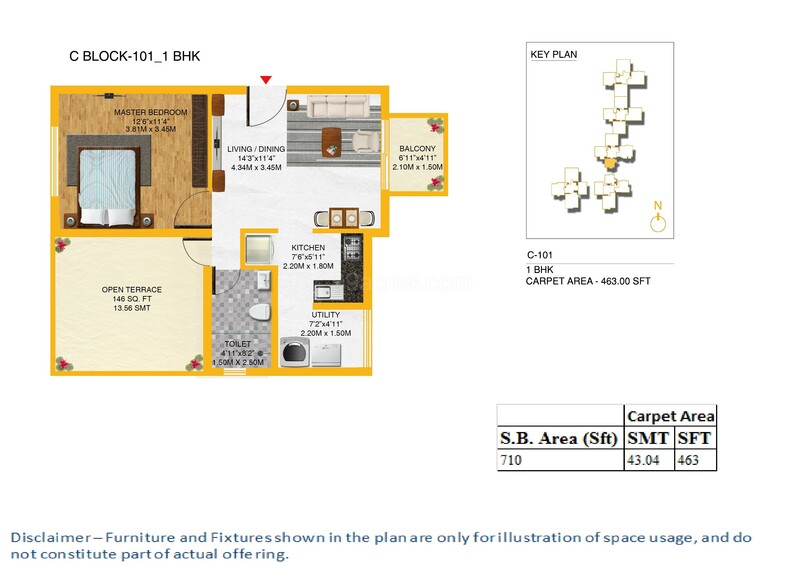 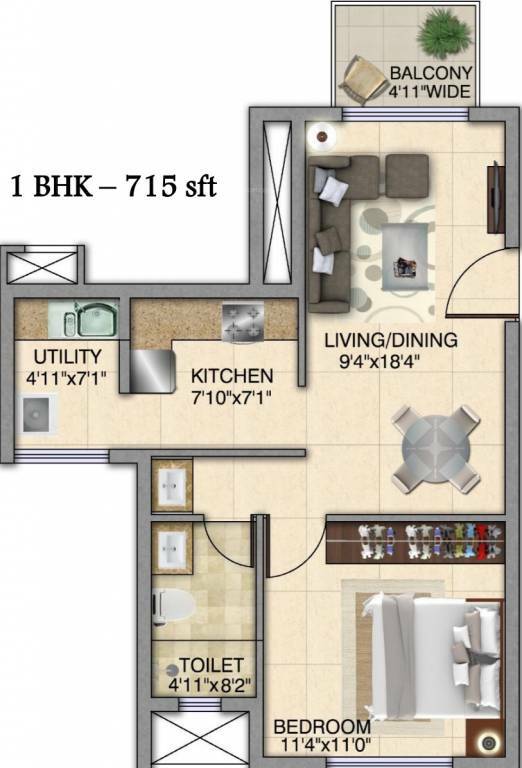 The 1BHK units spread over 710 Sqft. 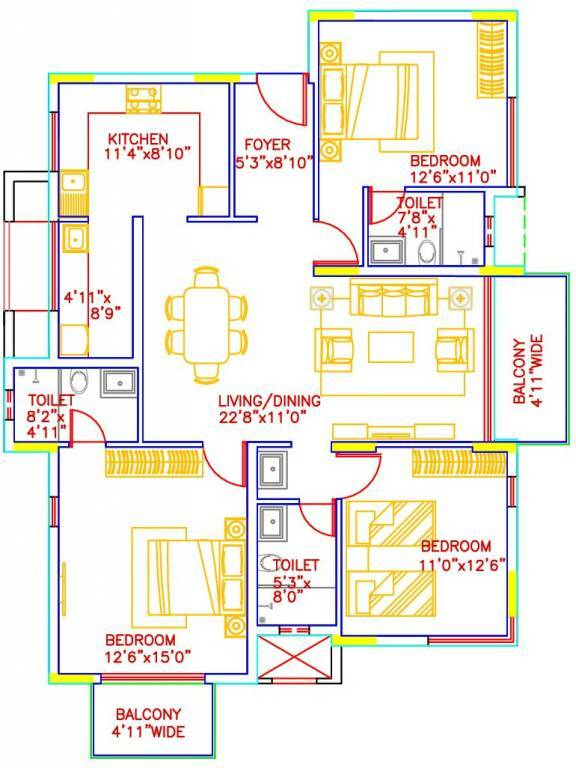 – 728 Sqft. 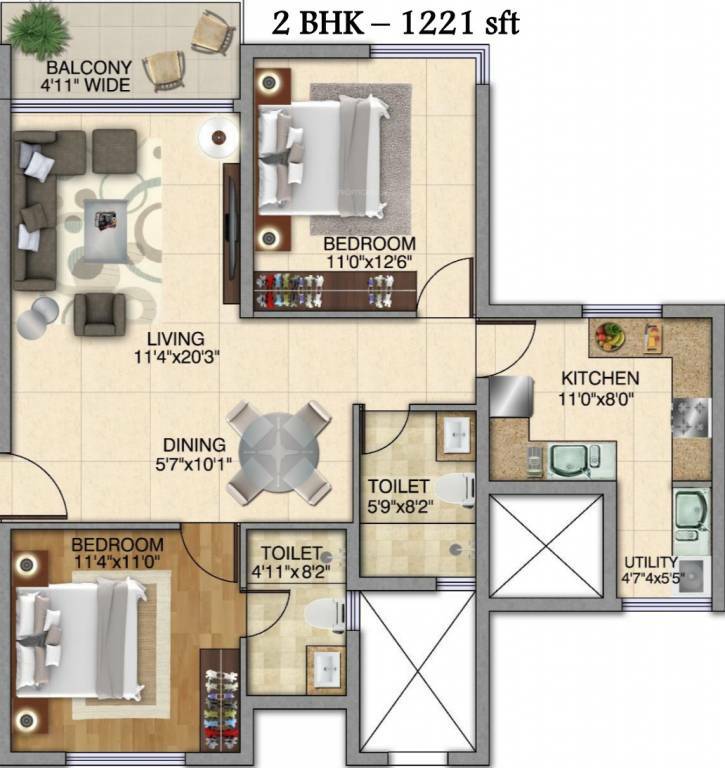 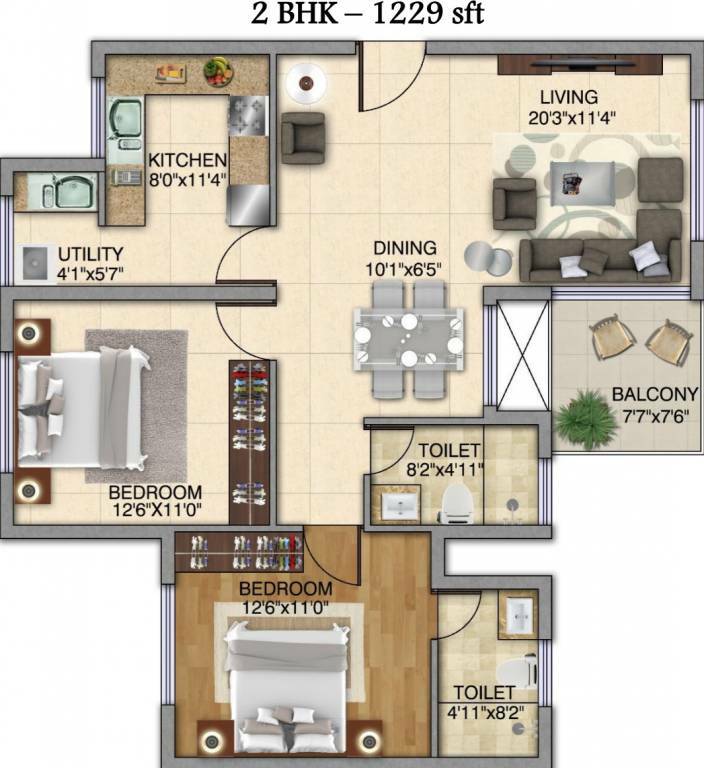 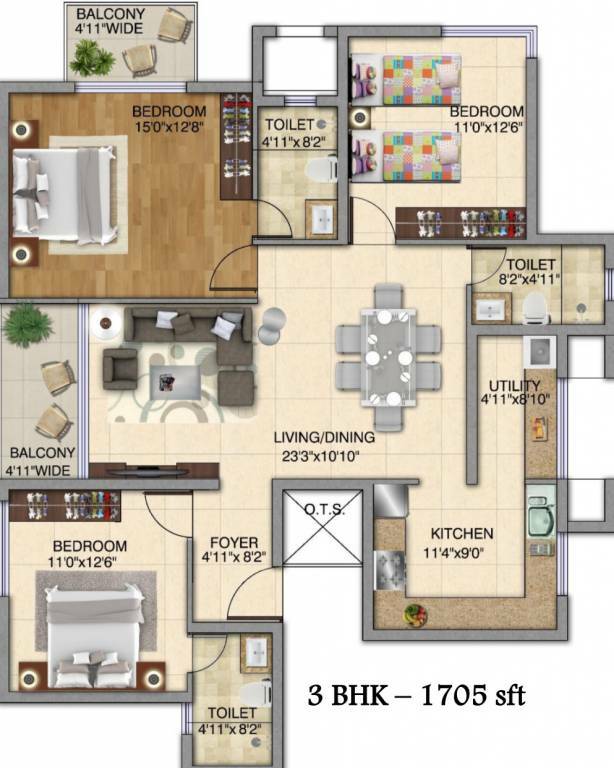 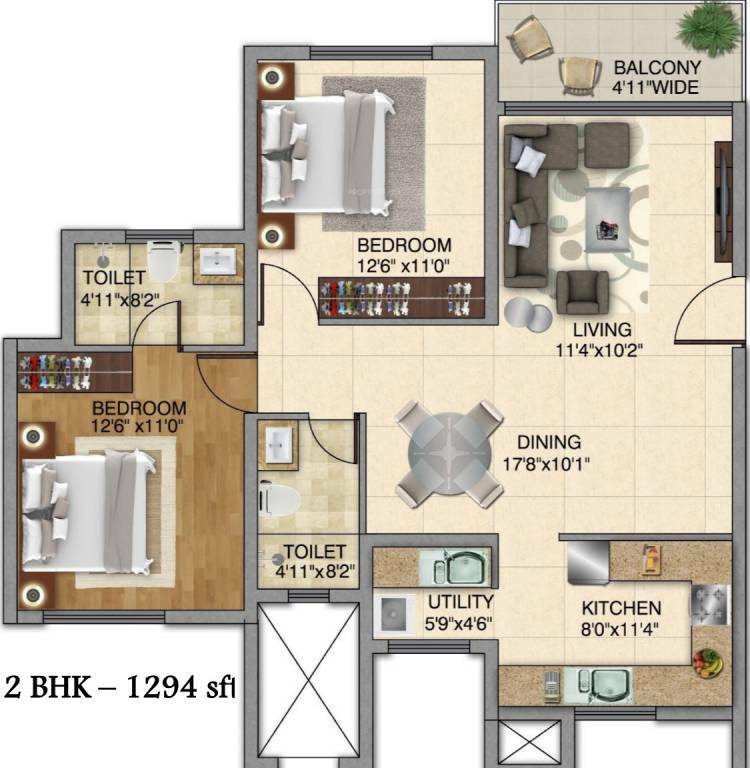 While the 2BHK units spread over 1213 – 1394 Sqft. 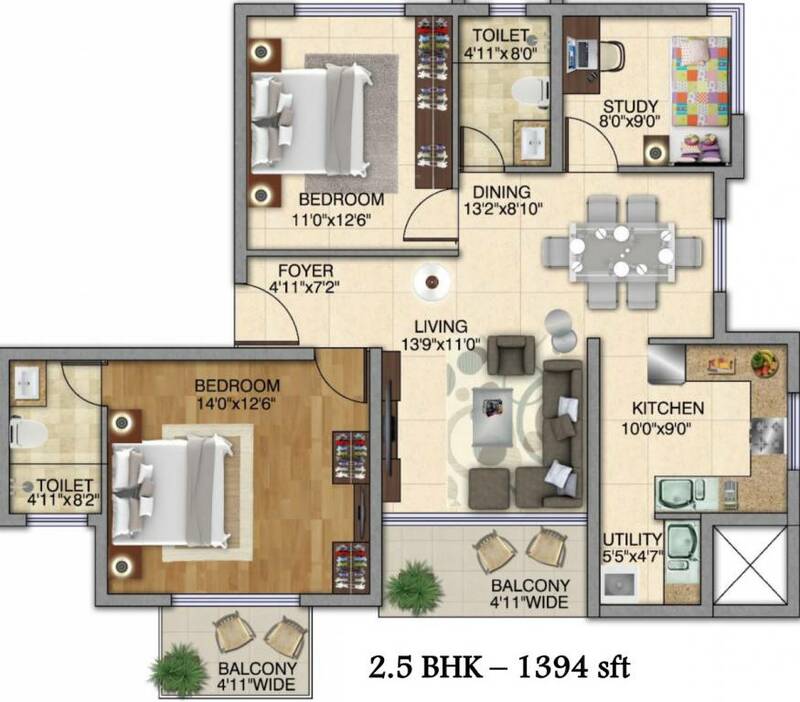 The larger of the units at Kolte Patil iTower Exente include 3 and 4BHK apartments. 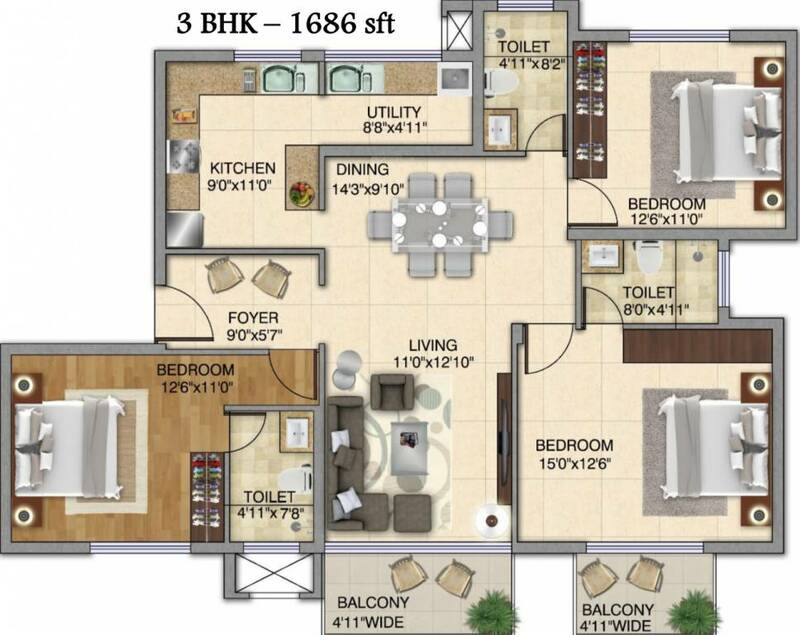 The areas of these units vary between 1686 – 1727 Sqft. 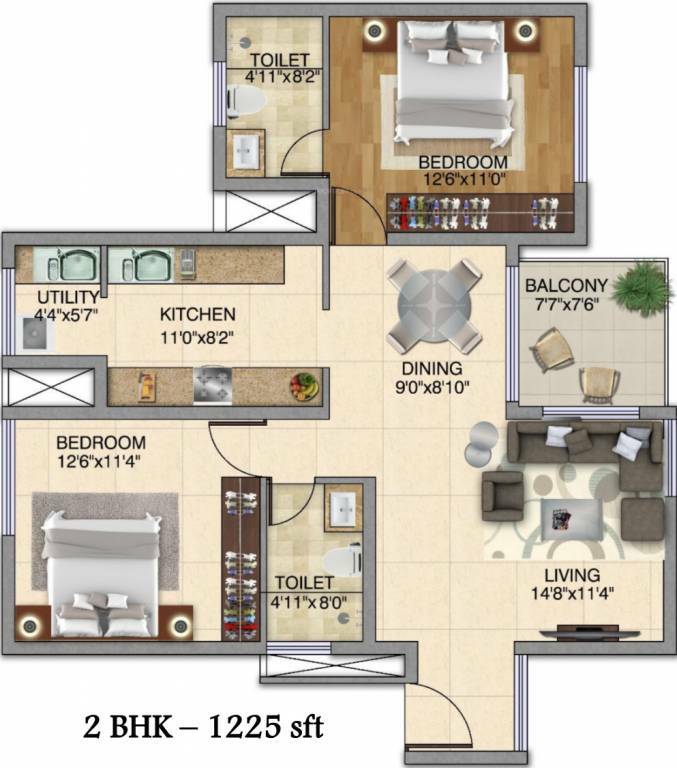 The units here have the same number of bathrooms as the number of bedrooms.